Looking for lessons? 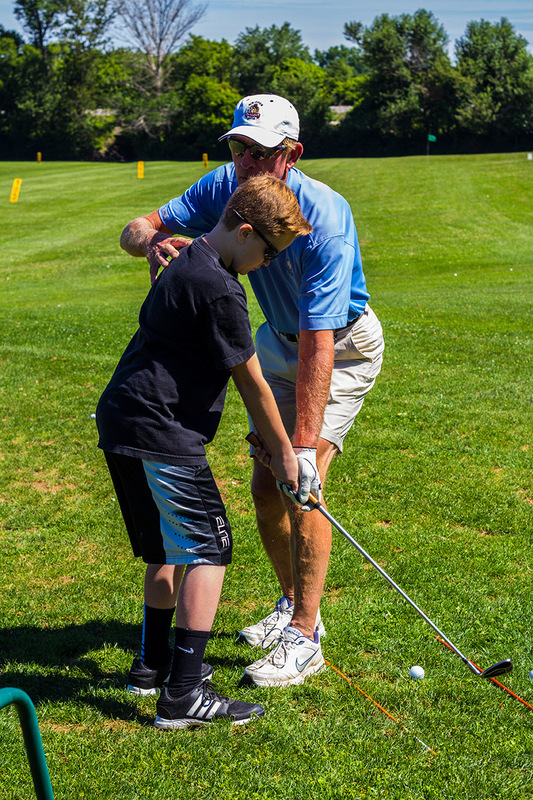 Whether you are just learning to play or would just like a few pointers, Yinglings staff PGA Golf Professional, Golf instruction: Dave Grier with over 25 years experience will have you swinging like a pro. Dave was recently voted the Middle Atlantic Section PGA of America 2008 junior golf leader and was recognized by Golf Digest as a top 10 teacher in Maryland in 2009 and the top 50 teacher in the United States.